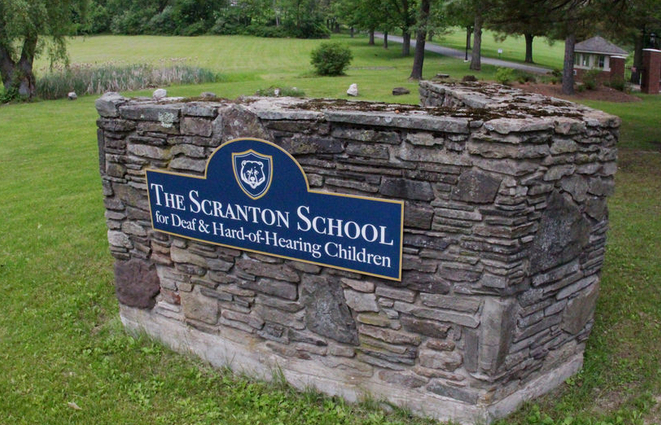 Update: A family suing the Scranton School for Deaf and Hard of Hearing because their "daughter had been repeatedly sexually assaulted by a classmate has settled in the middle of trial." In court papers the school argued "that it couldn’t be labeled negligent for what happened because there was no reason to suspect child abuse." Read the full story at Law.com here. The one-time head of the West Virginia Schools for the Deaf and Blind filed a lawsuit against the school for firing him and evicting him from his home on the school grounds. But a judge has dismissed the lawsuit filed by Martin Keller. Read the full story in the Charleston Gazette-Mail here. 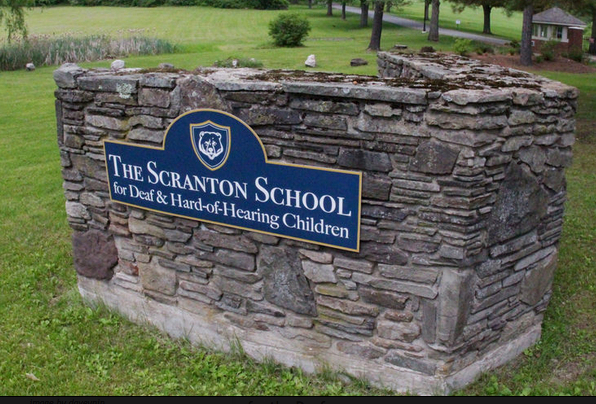 A Pennsylvania jury was told today by an attorney that the Scranton School for Deaf and Hard-of-Hearing Children covered up sexual abuse among students. The school and the Western Pennsylvania School for the Deaf are being sued by the victim and her parents. Read the full story in the Times Tribune here. The House has passed a bill making it more difficult to sue under ADA law. The vote was 225-192. The bill isn't law yet. It still has to get through the Senate and the signature of the President. The proposed law would require businesses to be given six months after being give written notice of non-complience before legal action could be taken. Advocacy groups say it shifts the burden to the person with a disability and away from businesses. The bill's future in the Senate is uncertain. Read more about it in The Hill here and Newsweek here. You can read the text of the bill and other information here. WKBW-TV in Buffalo takes a look at what the St. Mary's School for the Deaf basketball teams are doing for the school's students. Sundance TV’s streaming platform Sundance Now just debuted a new show called This Close . It stars Josh Feldman and Shoshannah Stern and is about two deaf best friends living in Los Angeles. "The six-episode show is adapted from 'Fridays,' their rom-comish web series that so impressed Sundance the channel decided to make 'This Close' the debut offering for its new digital streaming service. The director said, “We did a lot of two shots so that you could see both Josh and Shoshannah signing together. It makes it feel like they are in a bubble of their own.” Read more about the new show in the New York Times here. Vulture calls the show "charming" and you can read the review here. Below is the trailer for This Close. A man who worked with students at the California School for the Deaf in Fremont is facing child molestation charges. Ricardo Tafolla Rose has been a counselor at the school. If you know someone who might have been a victim, you are asked to call the California Highway Patrol Golden Gate Division Special Investigations Unit at 800-835-5247. KRON-TV has a short video report. As we reported yesterday, there is a bill in Congress that would "undermine" the Americans with Disabilities Act (ADA), according to the ACLU and other advocacy groups. People protesting that proposed law were "dragged from Congress on Tuesday" according to Vice and other media outlets. Here is video of showing U.S. Capitol Police "forcibly removing demonstrators, several of whom had disabilities." Read more in Vice News. 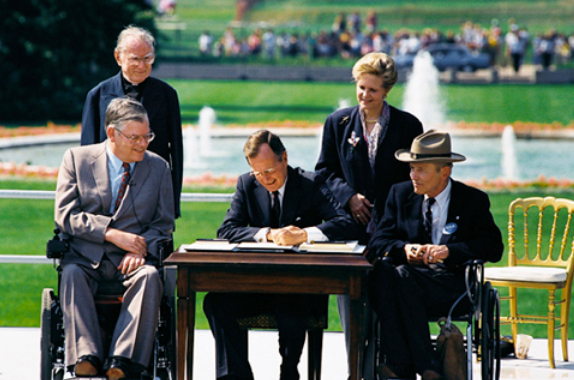 A bill in Congress could completely change the Americans with Disabilities Act (ADA). The House of Representatives bill H.R. 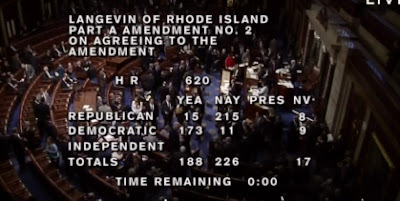 620 (the “ADA Education and Reform Act”) would "eliminate any incentive for businesses to comply with the ADA" until someone complained and the business was sent a legal notice, according to The Hill. The bussiness would have half a year to make some progress on changing the barrier. The ACLU says the bill would "undermines the very purpose of the landmark civil rights law" and actually "harms people with disabilities. Read more about the proposed law in The Hill here, the ACLU here, and read the bill for yourself here. 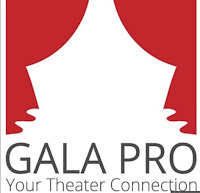 A free smartphone app is giving Broadway audiences closed captioning during performances. 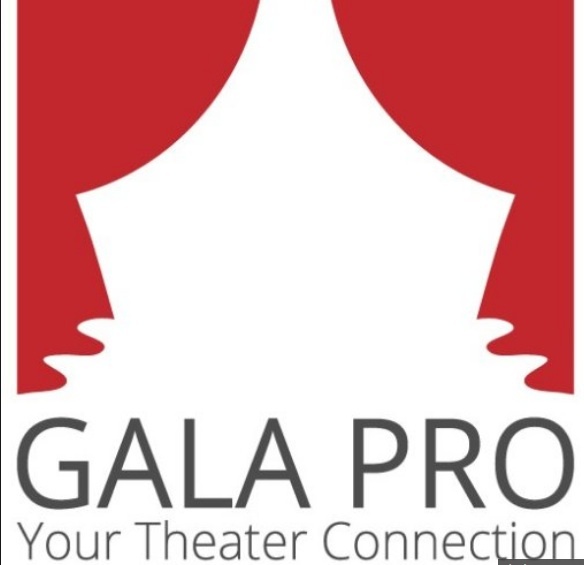 The GalaPro app works in airplane mode. The text shows up on a user's phone with a black screen to avoid disturbing other patrons. Read more about from NPR here. A Gallaudet University administrator and scholar who wrote and edited books about deaf people during the Holocaust and the portrayal of deaf people on-screen, has died of cancer. 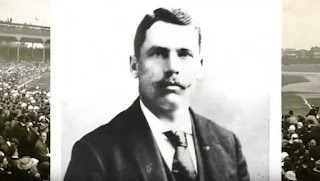 John Schuchman was 79 years old. A CODA, Dr. Schuchman's first language was ASL. He wrote Hollywood Speaks: Deafness and the Film Entertainment Industry as well as Deaf People in Hitler’s Europe. Read more about him from the Gallaudet website here and from the Washington Post here. During his 34 years at Gallaudet, he served as a dean, vice president of academic affairs and provost. image from promo for film "I See the Crowd Roar"
The story of professional baseball player William “Dummy” Hoy is being shot in Kentucky. Title The Silent Natural is set in the 1880s. The director, David Risotto, already produced a documentary about Hoy. He told WKMS-FM, “I promised the family that I would use deaf actors to portray him and any other deaf role." Read the full story here. Below is a promo for the documentary Risotto made called I see the Crowd Roar. Teachers at Oklahoma's School for the Deaf and School for the Blind were about to be left out of an effort to give teachers in the state a $5000 raise. But lawmakers have announced that the proposed legislation has been changed to include them. Read more here. The Great Big Story visits with Matt Maxey in the video below. Matt learned to sign when he was 18 years old by signing along with rap artists. Now, he terps hip-hop for artists like Chance the Rapper and D.R.A.M. We are pleased that The Cheesecake Factory has agreed to work with the EEOC to help dismantle barriers that individuals with disabilities face in the workplace. 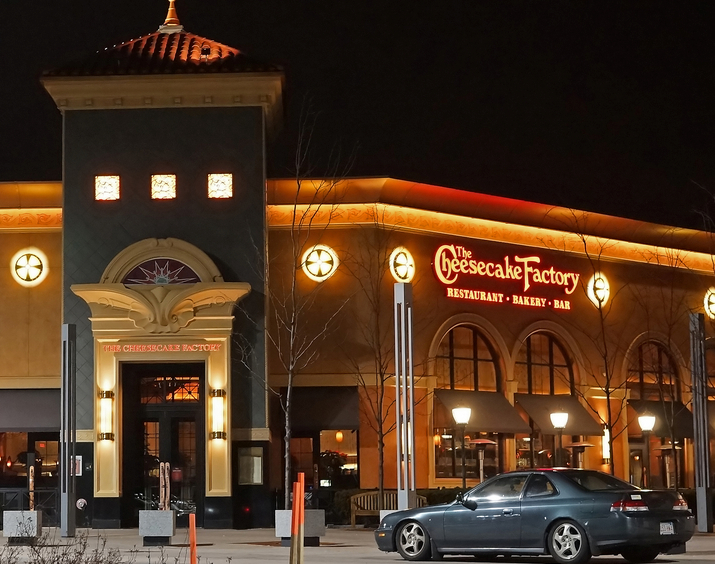 The changes will help future deaf applicants and employees at The Cheesecake Factory. You can see the news release here. Sexual assault has become a topic of concern on campuses and with the #MeToo and #TimesUp movements, but seldom has the conversation included consideration of the needs of college students with disabilities. The report finds undergraduates with a disability are more likely to be sexually assaulted than their counterparts. The report titled “Not on the Radar: Sexual Assault of College Students With Disabilities” is the very first federally-funded on the subject. It concludes that many school are not in compliance with ADA law, ignoring the needs of deaf and hard of hearing students. For instance, many colleges lack procedures for communicating with assault victims who are deaf or hard of hearing. You'll find the full report on the National Council on Disability website here.